Home Blog ATM Fraud: How Safe Is Your Money? Now, when so many 500 and 1000 rupee notes are removed all of a sudden, paying in cash is going to be really difficult. A new method of payments is expected to replace paying in cash…Yes, there are several ways you can pay for items you buy…UPI (Unified payments interface), mobile wallets, USSD (Unstructured supplementary service data)…well even the humble credit and debit card. All these are ways of paying, without using cash. The top question on your mind. 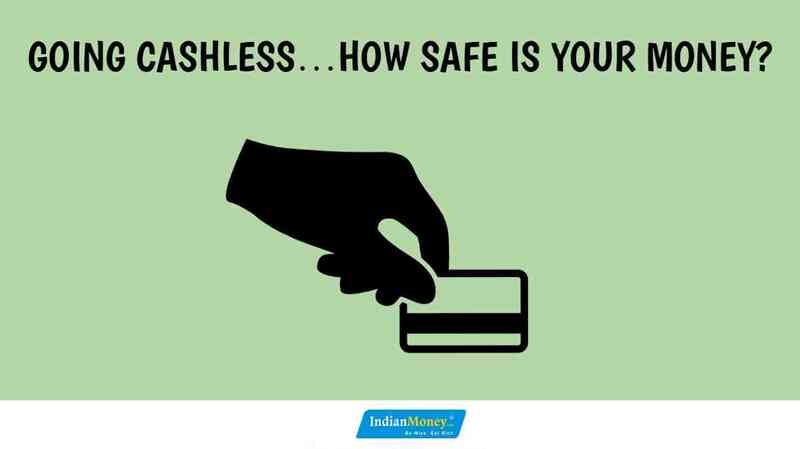 Is making payments through the cashless route safe? There has been a rise in the number of ATM fraud cases in the recent past. Just a couple of months ago, over 32 lakh ATM cards were hacked. So…is your debit card/credit card safe? Your debit and credit cards are vulnerable to fraud, where tricksters use a cunning trick called card skimming. Fraudsters use a small electronic device called a skimmer, which they hide in the ATM machine. When your debit/credit card is run through a skimmer, this device captures all the details (data), stored on the magnetic strip of your card. This data is copied to a blank cards magnetic strip. 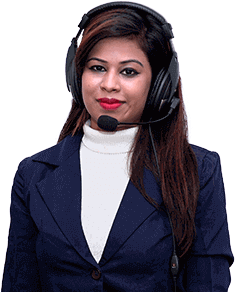 Now the fraudster popularly known as an identity thief, can easily withdraw cash or make purchases in your name. So how can you keep your debit/credit card safe from fraudsters? Check the ATM where you withdraw money. Look for any extra devices attached to the ATM. Avoid using ATMs which are too old. Today, there are long queues at ATMs after the withdrawal of 500 and 1000 rupee notes. Make sure no one can see your PIN as you enter it, while withdrawing cash. Do not let strangers engage you in conversation, when you withdraw money at the ATM. Register your bank account with your current mobile number, so that you get an alert for all your transactions. Check SMS and other bank alerts regularly. Change your PIN regularly. Inform the bank immediately if your credit/debit card is stolen. Do not disclose your PIN to anyone (includes family members). Your bank will never ask for your PIN over the phone or through mails. Do not write your PIN on the back of your card. Always memorize it. Do not take the help of strangers while withdrawing cash at ATM’s. Making a payment at a shop using your card? Never let it out of your sight and always…key in the PIN yourself at the POS. A Final warning…Never talk on your mobile while paying through your card or withdrawing cash. Be Wise, Get Rich.